Our bags packed while in Florence. Guess which one belongs to Chris? Traveling around the world is a dream we feel so fortunate to be living. Packing for our trip around the world… well that’s like a horrific reoccurring nightmare. At least that’s what it was like when we first set out on this trip. When we first left our home in San Francisco in March of 2014, our bags were overpacked, overstuffed, and filled with many useless items. And still, we somehow managed to forget quite a few essentials. Now after living out of our bags for almost a year, we’ve become a little smarter, a little more organized, and somehow managed to fit our entire life into just our carry on luggage. Although we’re still perfecting our packing list, we have a good grasp on the essentials we need to make our lives easier while traveling. Even though our life has become much more simplified, we both refuse to forgo a few of our favorite luxuries. Below is a pretty detailed look at everything that we travel with, day in and day out! Do you travel too? We'd love to hear what's in your bag! Tell us in the comments below. 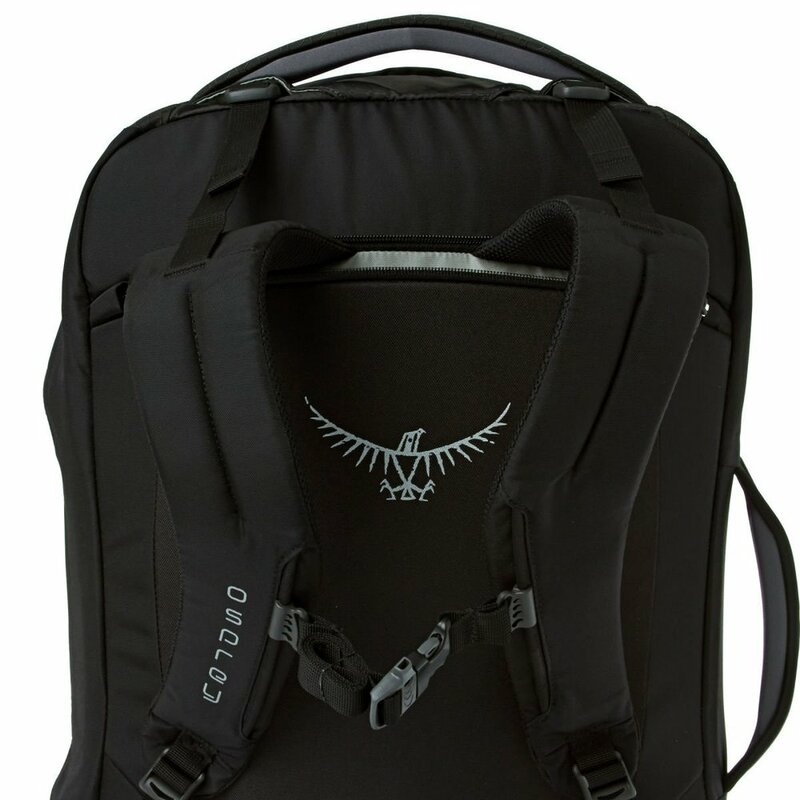 We wanted a backpack that wouldn't make us look like we were going hiking, so we we're excited when we found the Osprey Porter. It's got a sleek design and weighs just 1 kilogram. 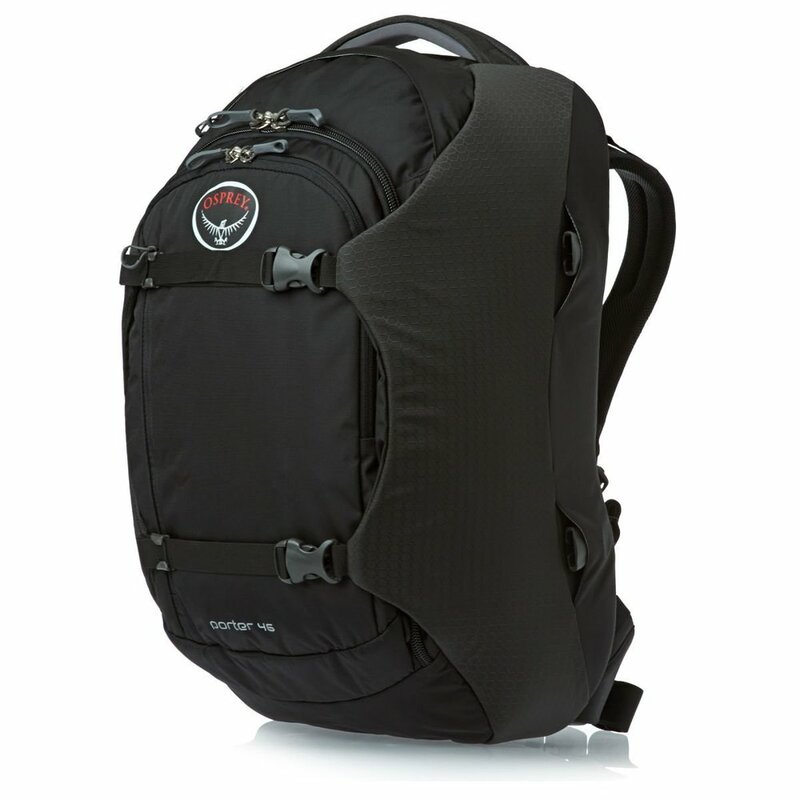 If you’re doing international travel with varying carry on restrictions, this backpack is the largest you can have while still abiding by the rules. We’ve been all through Europe and Asia and only had to check our bags a few times, when they were over the weight limit (damn you AirAsia!). These bags have been to over 40 cities with us, 19 flights and over 30 train rides and they still look barely used. 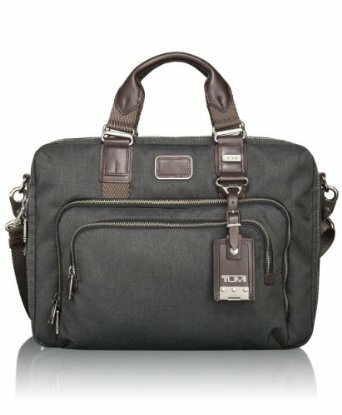 This TUMI bag is amazing. We pack all of our electronics and photography gear into it. There are special padded sleeves for our laptops and iPad, as well lots of zippering compartments to keep the other accessories and cords organized. 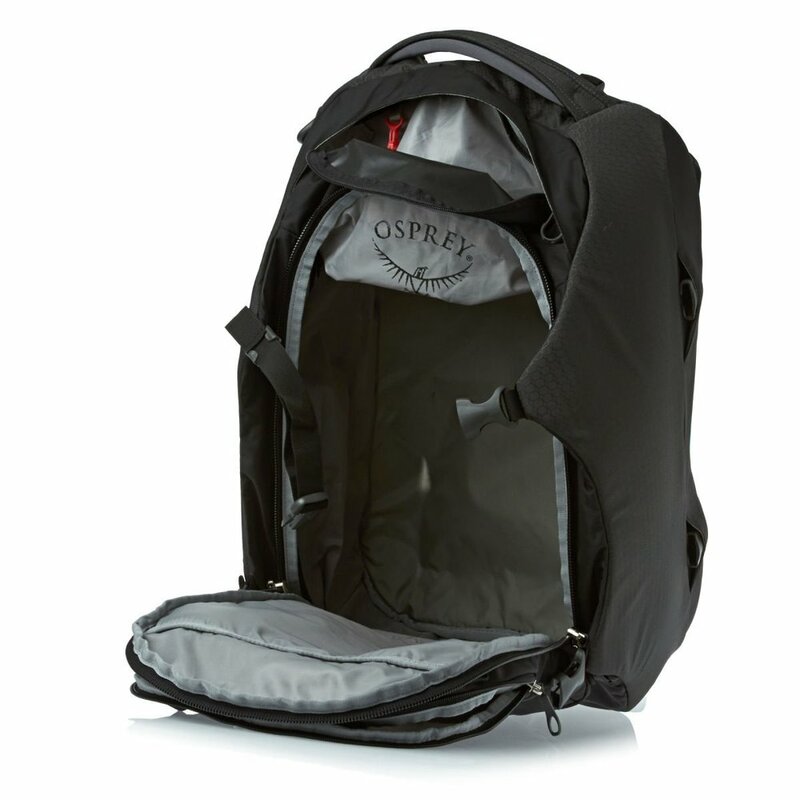 The main compartment also opens up completely so its easy to get stuff without unpacking the whole bag. At a little over $350, it's pricey - but considering it holds thousands of dollars worth of equipment, it's money well spent. 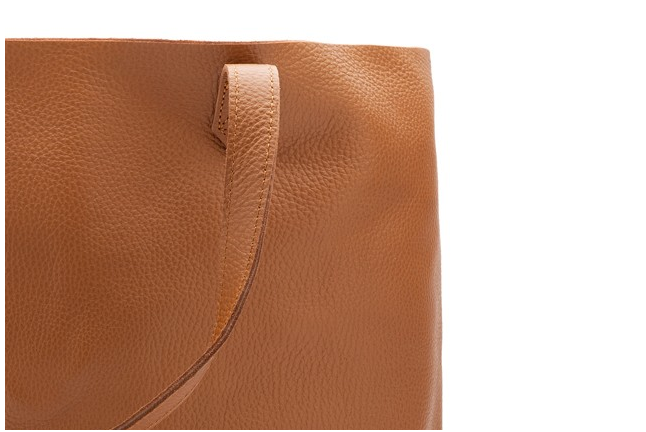 With the mantra “fewer, better things lead to a fuller better life” and soft subtle leathers, I knew a Cuyana tote bag would be the perfect side bag. I was looking for something that could fit a 15 inch laptop, magazines, books, and other random accessories I would need to take. I wanted something that looked stylish yet was practical and I found it at Cuyana. This bag has been my beach bag, my travel bag, my market bag and somehow always manages to have enough room. After 1 year on the road I can assure you that packing cubes and locks are essential for living out of your backpack. Nearly every blog, article and person we've talked to, recommended using packing cubes and having durable locks. The locks were a given but at $20 a bag, "packing cubes" seemed completely unnecessary, for a little bit of compartmentalization. We started with one set and now we can't imagine packing without these helpful cubes. They’ve secluded our dirties, separated our wet bathing suits, added more space to our bag, and best of all they make us feel slightly organized in an otherwise chaotic lifestyle. These bags are amazing for organizing and compressing our clothes. Plus you don't need a vacuum to use them! Yup, they're locks. But since we both carry the same bag we got different color locks so we can tell them apart easily! All the clothes Danika brought through Asia and Indonesia...and yes it all fit in her backpack. Packing for different climates and temperatures is tough, especially when we each need to fit everything into our small backpacks. We still haven’t perfected the clothing part of our packing list but we’ve gotten a lot better. We’ve given away a lot since we started traveling and buy clothing as we need it. My advice - pack fewer but quality things that you actually like to wear, and don’t mind wearing over and over. That leopard print top will get old after wearing it 10 times in a month. Stick to neutrals and avoid white - unless of course you’re going somewhere tropical, tans and whites just go hand in hand. Here are some of the essentials that we typically have on us. 2 Pairs of Diesel jeans. Actually two pairs of the exact same jeans. They fit good, so why not! 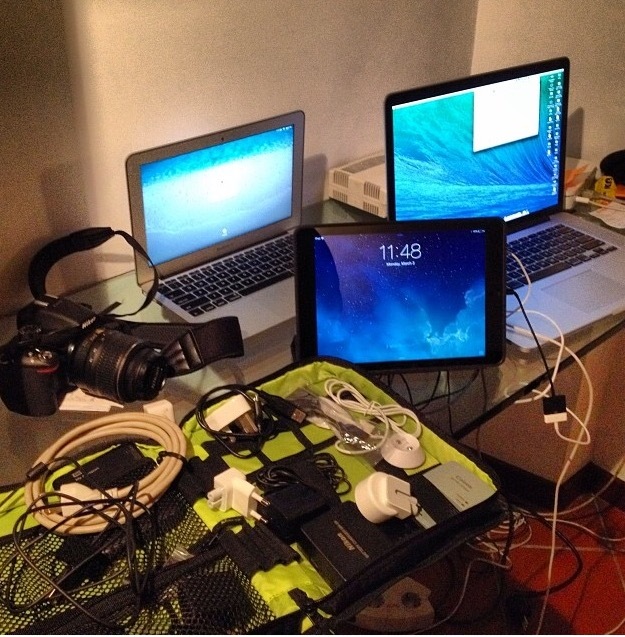 We’re digital nomads so our electronics are our lifeline. They make us money, keep us in touch and allow us to continue traveling. Whether you’re working while traveling, a photographer, or are just being adventurous, if you invest in the proper gear you’ll be so grateful in the long run. I couldn’t imagine having unreliable electronics! 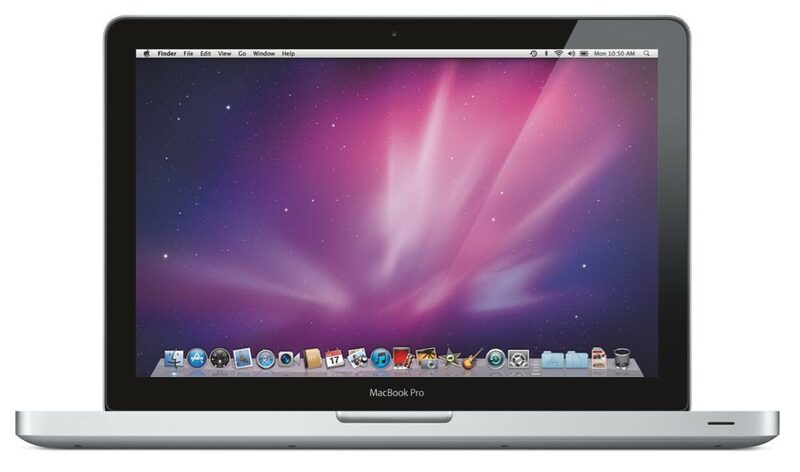 For the type of work we do, our Mac laptops are essential. We mostly use the Pro for graphic design work, picture editing and basically all things digital. The Air is more for catching up on emails and writing blog posts. If you need a computer for work the Pro is essential but if all you need to do is check emails and use the internet, the Air is fine. It's not the lightest laptop, but we need it for work, so it had to come, plus it's probably the best computer ever made! We don't want to carry heavy guide books, or look like a tourist using fold out maps, so instead we rely on our iPhone for downloading street maps, and even city guides. My phone took a fall a few months ago and we've been getting by just fine sharing a single phone. 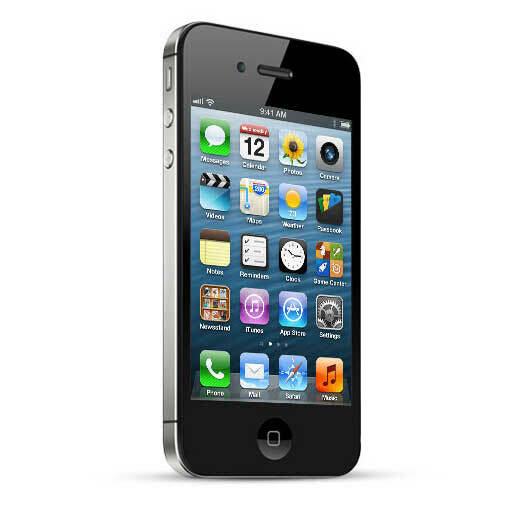 Unless you expect to get tons of phone calls, one phone is fine, especially if you're a couple traveling together. Before leaving the US we got our phone unlocked, and when we want, we simply buy a new SIM card in each country. Our iPad is our entertainment system. We stream movies, watch Netflix, play addictive games and read books all on this alone. Our Nikon D5200 was the first professional camera Chris and I have ever bought. Neither one of us had ever seriously used a professional camera before, but after a few youtube tutorials and taking A LOT of photos we were slowly able to understand how everything works. 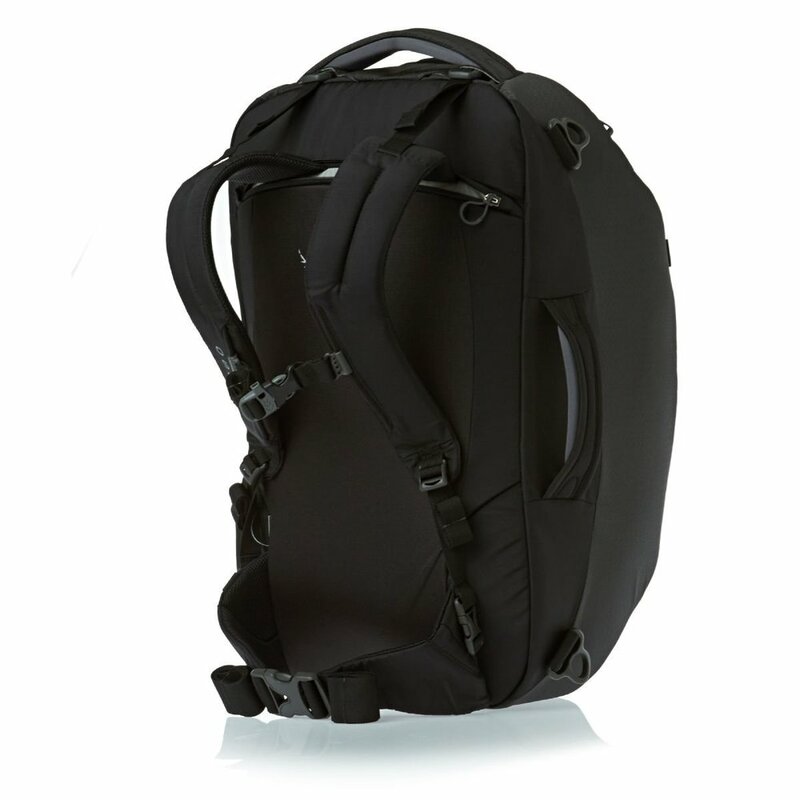 The camera is efficient, fits into a side bag easily and is pretty much our third travelling partner. We love this camera and have have taken almost all of our pictures with it. Plus, it's a great value for the money. We bought this because its a good all purpose lens and we really only wanted to carry one lens with us! This little padded sleeve fits snuggly around the camera and lens and does not take up any extra space in our bag. Perfect! This tripod does not weight much and collapses down small enough to fit in our bags. Pricey, but worth it! The quality of the pictures is pretty good, and we'd rather take this to the beach than our much more expensive Nikon. This little thing makes sure that your camera stays afloat incase you drop it while swimming! Being digital nomads and working online means we have a ton of gadgets and gizmos. After a lot of hit and misses, these are our favorite tools to use while traveling. This hard drive holds 2TB of data so we use it to backup our computers and store the thousands of photo we've taken. These snap into the power supplies for our iPad, iPhone, and Macbooks. No matter where we go, we can use the outlets. We have two pairs of these headphones, and since they have microphones built in, we often use them for conference calls. We often watch movies together on the iPad when traveling, this splitter allows us to each listen on our own headphones. This little adapter enables us plug in our electronics to any electrical outlet in the world. Obviously, that's convenient! Since we only have one power adapter, but lots of electronics this comes in handy to give us more outlets in a small package. Our favorite and most random items we have, that are totally worth finding extra room for. Even though Chris make fun of me constantly and I advocate being digital, I still need my day planner.. I've had the same style for the past 10 years. They look silly, but these are like UGG Boots in sock form. Perfect for wearing around the house. 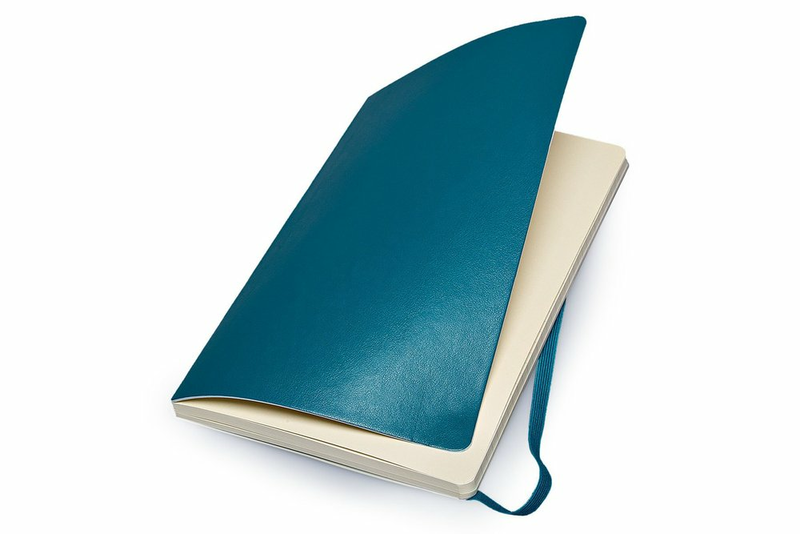 This thin notebook is perfect for recording names and notes and gluing wine labels and beer labels we discover along the way. If I were to keep a travel diary, this would be it. Staying at Airbnb rentals, we often find only 1 or 2 pillows. so sometimes we stuff the decorative pillows into these cases. When it comes to toiletries, I say make your own bag & fill it with what you like and what you will use. I have yet to see a kit or package that has everything we need. We have one bag that has all our medicine from prescriptions to Advil to NyQuil and one that keeps our deodorant, razors, etc. So far we haven't had any problems finding replacements or things we need while on the road. This is everything you'll find in our bags at any given moment. As we travel, we find other alternatives, or we'll have different needs, but this is our core package. These tools allow us to stay connected, communicate with anyone anywhere in the world and work! We learned that hard way that it's quality over quantity! Is there something we missed, or a cool gadget we don't know about? Let us know in the comments.